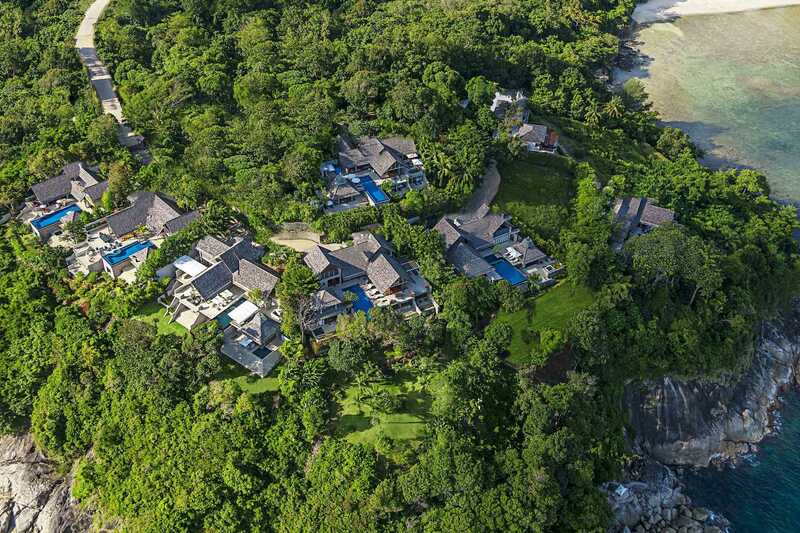 is a well established development of eight stunning private villas with a prime location on Phuket’s perennially popular west coast, just five minutes from the upscale enclave of Kamala Bay to the north and eight minutes from the tourist mecca of Patong to the south. 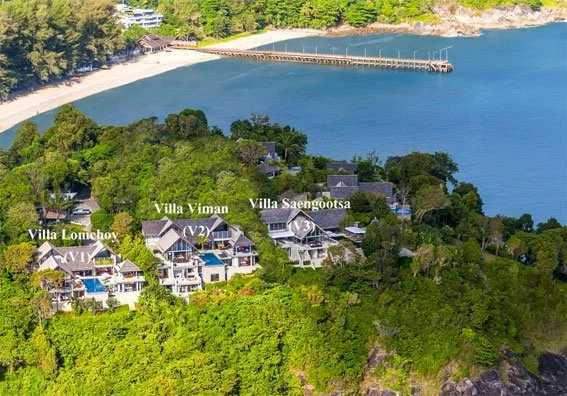 Nestled on a lush tropical headland known as Nakalay Point with breathtaking coastal and ocean views, the villas on the Samsara Estate offer guests absolute privacy and privilege, each one boasting its own unique, distinctive character and full range of personalised facilities. The villas’ contemporary multi-level designs feature private ocean view swimming pools, generous in- and outdoor living spaces and varied bedroom configurations, complemented by stylish, comfortable furnishings and top-of-the-line home technology. Each villa boasts its own team of efficient yet unobtrusive staff, including a personal chef to prepare delicious Thai and international meals to order. The entire Samsara Estate is also professionally managed and maintained and comes with a full concierge service for guests looking to explore the many nearby recreation, shopping, dining and entertainment options.